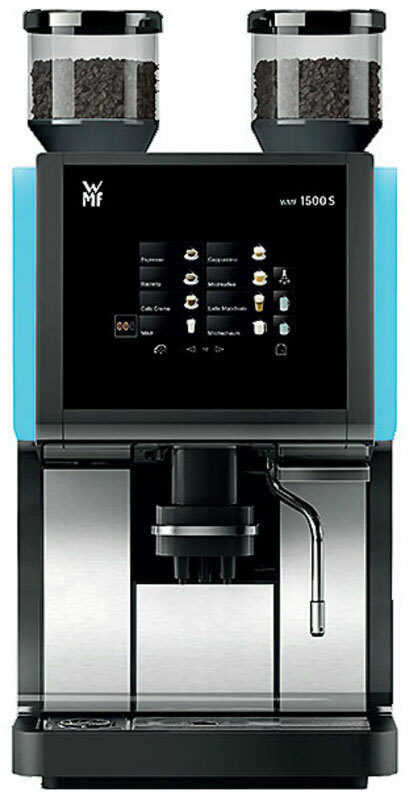 The WMF 1500 S builds on the German engineering of the brand and adds sophisticated functions such as a steam shower for warming cups to the correct temperature, illuminated side panels indicating the mode of operation, plus a small, medium and large function over 48 possible drinks. In addition, the 1500 also uses a fresh milk system. It is a state-of-the-art machine designed for the connoisseur.